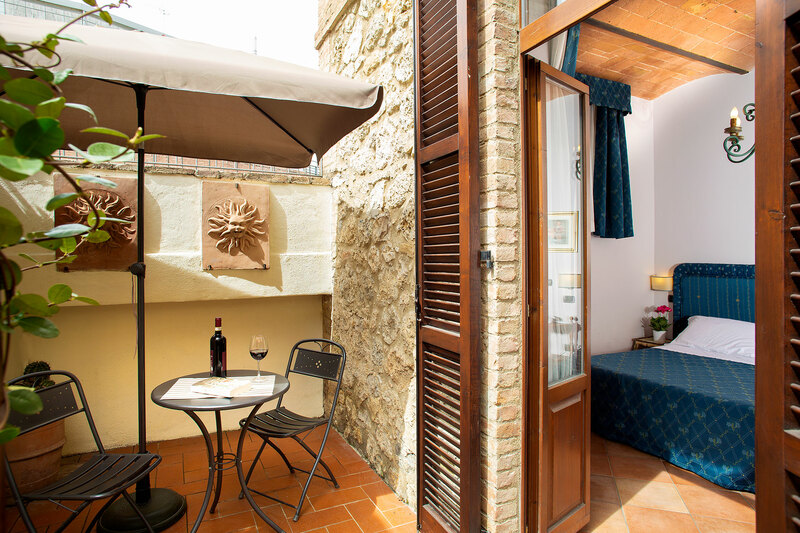 The Piccolo Chianti is a hotel just outside Siena’s old city walls that offers its guests a glimpse of the picturesque city. On request we are affiliated with local clinics and hospital. Old Town: 2,5 km, Railway station: 2 km, Le scotte Hospital: 3 km, Rugani Clinic: 2 km, Chianti medical: 100 metri, Eye surgery: 700 metri. 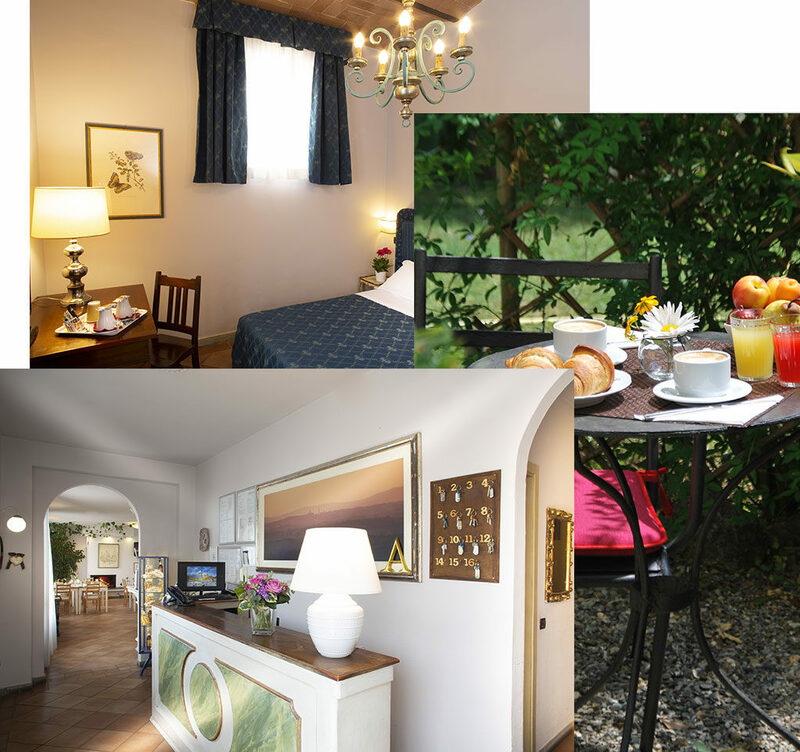 The Piccolo Chianti hotel, at number 20 on the Ss 222 road, a few kilometres from the historical centre of Siena, is spread over 4 floors all linked by a large lift. Our bedrooms are spacious and light, decorated in modern classical style, with every amenity and free Wi-Fi. The parquet flooring and soft furnishings create a certain harmony, reminiscent of old Tuscan interiors. In addition we have studio apartments each with independent entrance and kitchen. Our large external car park makes parking easy for guests, or there is garage parking available for an additional charge. Both are easily accessed from guest rooms and the reception – which is helpful when moving around with luggage. On the ground floor as well as the Reception you will find a comfortable seating area. Enjoy the company of friends here – take in some TV or taste some local Sienese specialities over a glass of good Chianti. Even your 4-legged friends are welcome in our facility. Moreover, upon reservation, we rent the restaurant, the meeting room and the kitchen for events, birthdays, business dinners and outdoor ceremonies. 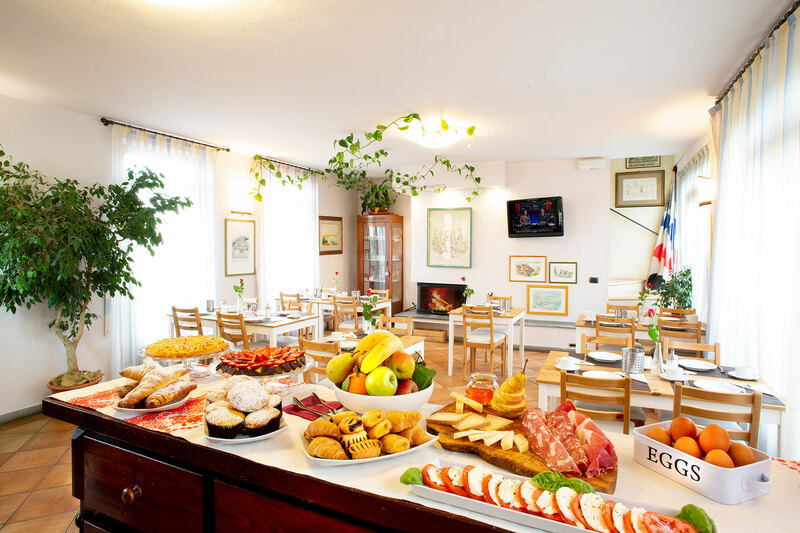 Piccolo Chianti also has an excellent indoor and outdoor restaurant , where you can enjoy delicious dishes of the traditional Tuscan cuisine . The our rooms are equipped with all the comforts necessary to spend a relaxing stay at our hotel: private bathroom with shower, television, beds with soft latex mattresses wrapped in an elegant tapestry, free wi-fi , air conditioning, telephone and minibar. The furniture and interior fittings are valuable and make the rooms unique. We also have studios with independent entrance and kitchen .